AllFreeSewing is pleased to have thousands of visitors. 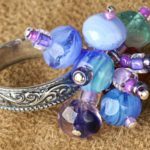 Whether they’re from Facebook, Pinterest, Twitter or just happen upon our site from the World Wide Web, we are happy to welcome every single visitor to our sewing community. 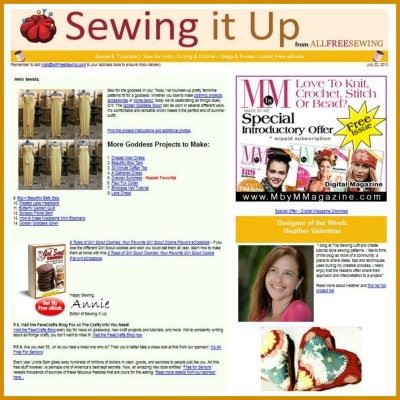 However, while tons of sewing enthusiasts make their way to AllFreeSewing, many don’t know about the AllFreeSewing newsletter, Sewing It Up, or that they can register and join our sewing community (all entirely free). When you sign up for Sewing It Up a crafty publication arrives in your inbox like an e-mail from a friend. And what can you expect when you open an issue of Sewing It Up? Sewing patterns. Lots and lots of free sewing patterns. 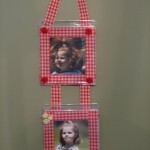 Themed and organized, Sewing It Up lessens the hassle of sifting through a sometimes overwhelming number of projects. 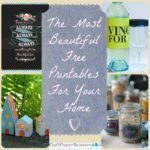 You’ll receive a carefully collected roundup of free sewing patterns from an AllFreeSewing editor, plus more. 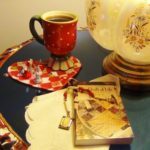 Get the skinny on AllFreeSewing giveaways, eBooks and deals before anyone else does on social media. Did you also realize you could register with AllFreeSewing? This is different from subscribing to our newsletter, Sewing It Up. 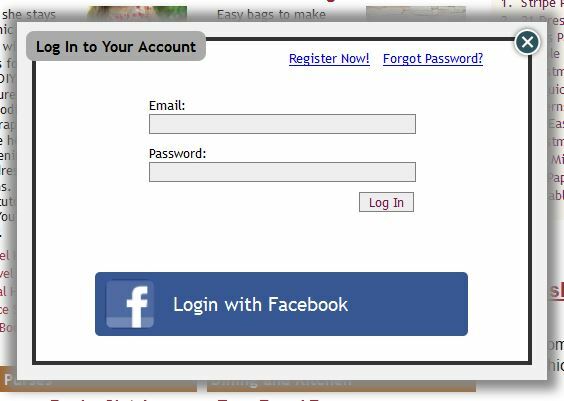 Registering with AllFreeSewing means creating your own personal account on our website. 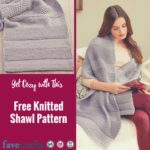 This means that whenever you visit www.AllFreeSewing.com, you can log in and do things like select and save your favorite patterns and comment on projects. Did you love that ruffled shirt? 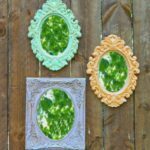 Would you make it in a different pattern? Let us know! By creating an account with AllFreeSewing you can easily return to your favorite patterns without searching for them all over again. Plus, you can connect with other users by commenting on our site. So, how do you do all of this? We know it sounds scary, but subscribing to Sewing It Up isn’t tricky. Signing up is simple and free. Just go to our Newsletter Subscriber Page and fill in e-mail information. You can also click “Subscribe” at the bottom of any page at AllFreeSewing.com to get to this sign-up form. You’ll be taken to this page. 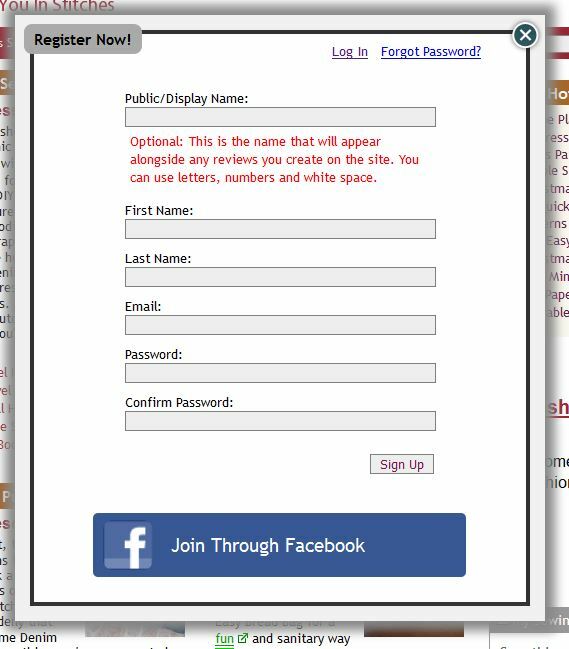 All you have to do is enter your e-mail address and click on the newsletter you’d like to receive. Ours is called, Sewing It Up. You won’t be charged anything. 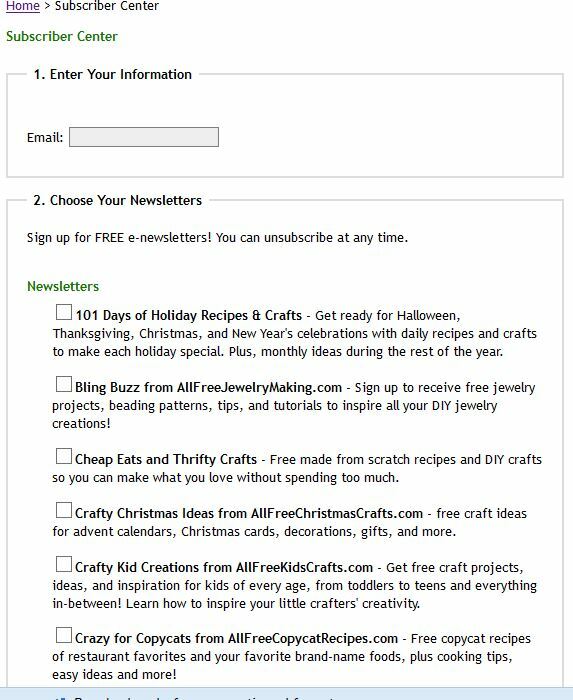 Plus, you can decide if you want to subscribe to other newsletters with our sister sites such as AllFreeKnitting, FaveCrafts, and so many more! If you want to ever unsubscribe from Sewing It Up or our Special Offers, no problem and no charge! Find all of the information right here. When you click “Register Now,” a box will pop up. Don’t be afraid; stick with us. It asks you to give basic information. Again, you will not be charged anything. Any questions? Find all of the answers you’re looking for on our FAQ page. If you’re still not satisfied, you can always contact us as well. 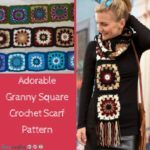 Get our newsletters, save your favorite patterns, and post comments with our sewing community. We’d love to have you! Michael Sellick, host of AllFreeCrochet and The Crochet Crowd is teaching the Infinity II Loom by D.A. Looms at Creativ Festival on October 21 – 23, 2011. 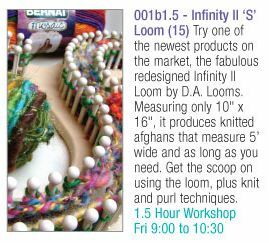 This course is featuring how to use the Infinity Loom. See picture for course time, course code. To register for this course, contact The Creativ Festival Class Registration.